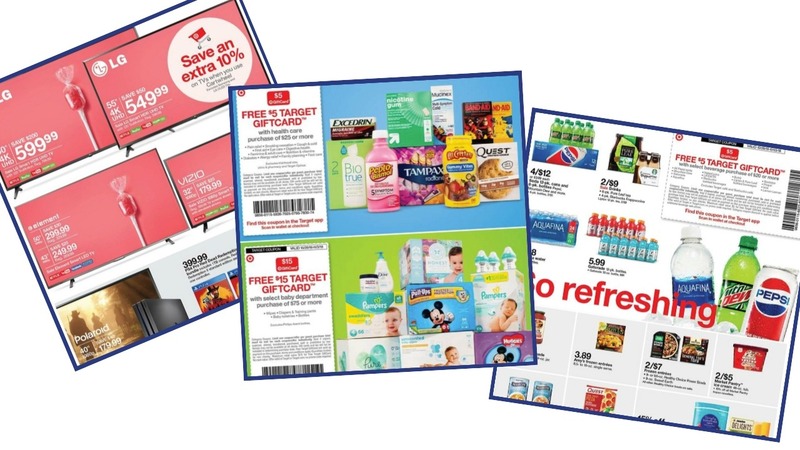 Here are all the deals in the Target ad starting Sunday 10/28. You can tell that the holidays are fast approaching with a lot of TV deals (plus a cartwheel coming on top of the sales). Also make sure to get the 25% off any one toy coupon, you’ll have two weeks to use it and can only use it once… so pick wisely! Check back Monday for a list of unadvertised deals to also grab this week! Bodyarmor, Sparkling Ice, Vitaminwater Drinks, 99¢ ea.